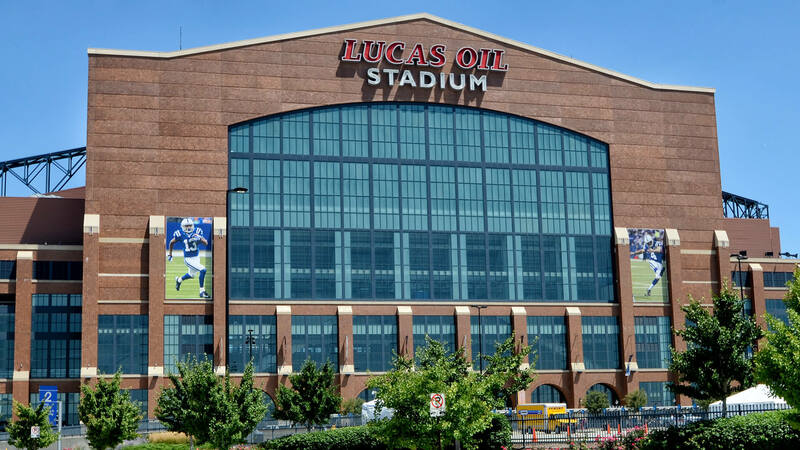 Open and World Class corps will compete head-to-head on Thursday, August 11, during the DCI World Championship Prelims at Lucas Oil Stadium in Indianapolis. Performance order for the World Class portion of the following lineup was determined by the average scores from San Antonio (July 23), Atlanta (July 30) and Allentown (Aug. 5-6). The Open Class portion will be determined by the results of the Open Class Finals on Tuesday, August 9, in Michigan City, Indiana. The top-25 scoring corps from the Prelims will advance to the Semifinals on Friday, August 12.